Located in Swift Current Doc’s Town is a unique opportunity to experience life on the prairies 100 years ago. The town includes a house, church, school, blacksmith, general store, professionals building, grain elevator, and Gift Shop & Tea Room. Doc’s Town is open weekend afternoons from the July long weekend to Labour Day Weekend. 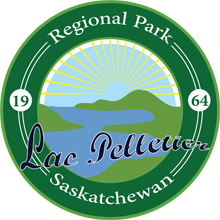 Guided tours can be arranged by calling 306-773-2944.